If you don't know Good Smile Company's shipping benefits, now you will. 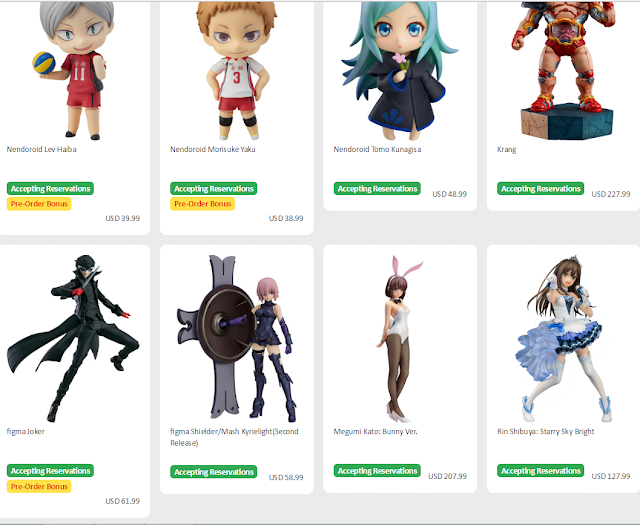 Shopping from GSC is excruciatingly expensive as you don't get any discounts, quite unlike the 19% for each Nendoroid at Amiami. In exchange, you get benefits such as exclusive parts -- which, in my opinion, are mostly not worth the 19% when most of them are small trinkets or just background sheets. But what is worth is the shipping price. GSC offers EMS shipping at a flat rate of 2000 yen (and also SAL for 1500 yen) per order. That means that you can order items from different months, so long as all those items were in one single order. This is something that you cannot do on most of GSC's partner shops and local online shops. 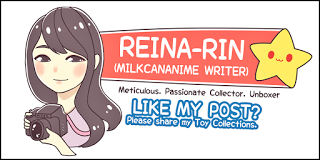 This makes it a lot more worth it if you are ordering large orders (>15 figures) or large items (such as wedding Sonico scale figure, which I ordered), which would pretty much cost more than 3000 yen for shipping in other shops. Recently, GSC came up with a new policy where they would only be charging USD and EUR for their global shop. Their Japanese online branch would still charge in JPY, however, you will need to use a proxy service in order to make use of this currency. Both options seem (obviously) less appealing than how they were before. 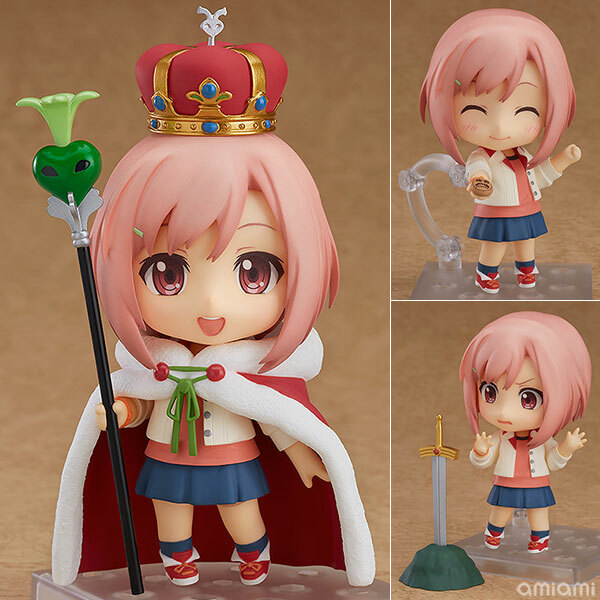 Personally, I was contemplating ordering 3 Nendoroids (Sakura Quest Yoshino Koharu, Fullmetal Alchemist Edward and Alphonse Elric) together with my friend's order of 1 scale figure and at least 3 other Nendoroids, to make it not just worth the shipping but also to get the exclusive items. With the recent change of currency rule without prior warning, I am at a loss as to whether it is still worth it. 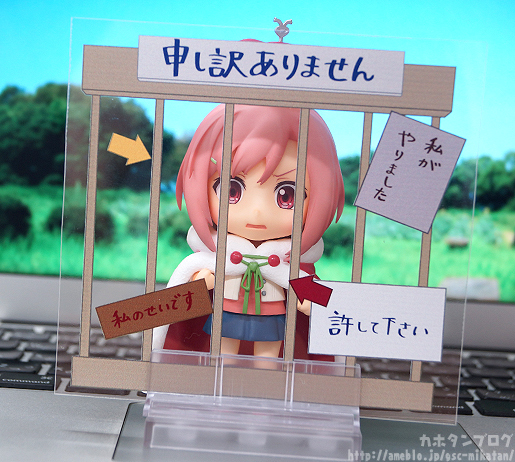 To put it simply, let's look at Yoshino Koharu's Nendoroid. 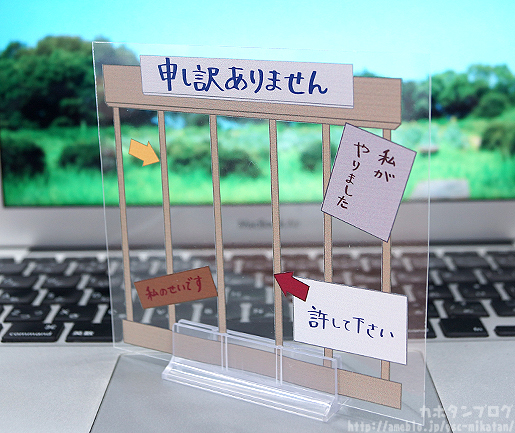 The exclusive is a background sheet that looks comical and is a perfect addition to not only her Nendoroid, but can also be used in photography or display with other Nendoroids. At her discounted price on Amiami, she goes for 3980 yen (~ SGD48 or USD36). This does not come with the exclusive background sheet but comes with everything else. At her original price of 4500 yen (~SGD55 or USD40) on GSC, she comes with everything and her background sheet. With the new policy, her price surged to USD43.99 (~SGD60 or 4900 yen) which puts her background sheet at approximately SGD10, excluding shipping. Would you buy pay the extra for a Nendoroid exclusive as well? Let me know! No Comment to " Good Smile Company Global Shop will be charging in USD and EUR from now on "